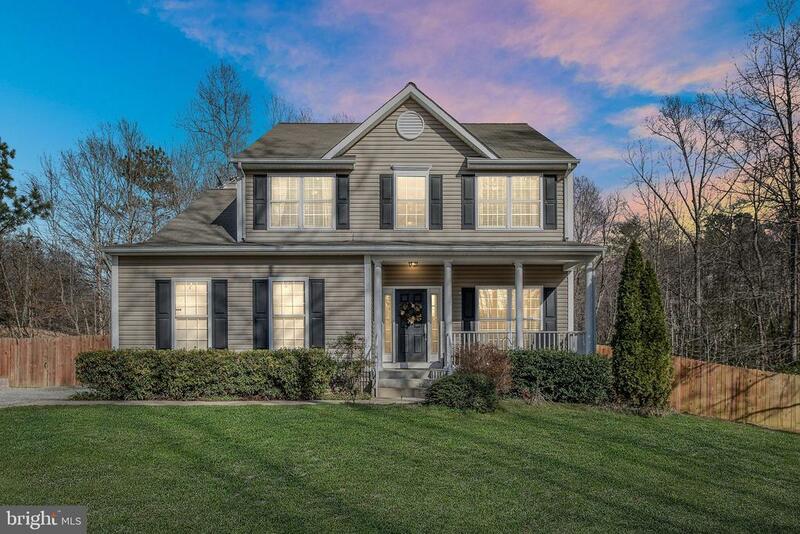 All Woodford homes currently listed for sale in Woodford as of 04/25/2019 are shown below. You can change the search criteria at any time by pressing the 'Change Search' button below. If you have any questions or you would like more information about any Woodford homes for sale or other Woodford real estate, please contact us and one of our knowledgeable Woodford REALTORS® would be pleased to assist you. 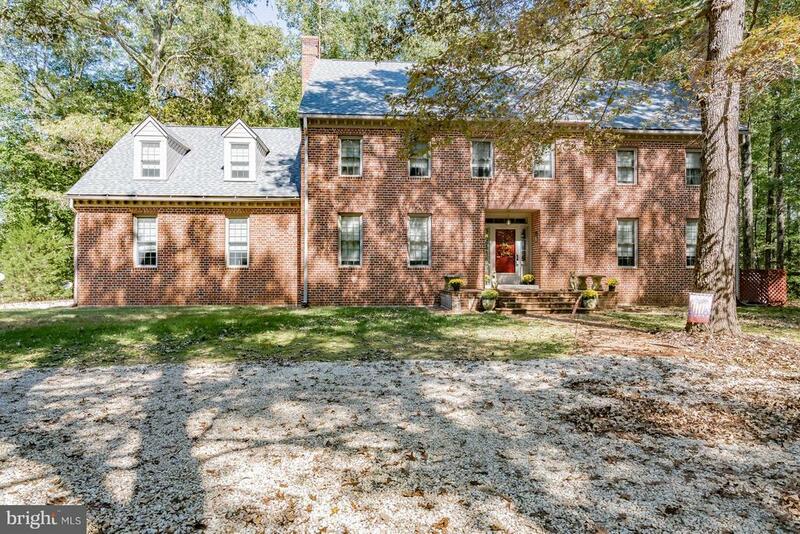 "CUSTOM WILLIAMSBURG INSPIRED BRICK COLONIAL THAT WOWS U IN EVERY RM! AMAZING DETAILS, PINE FLRS ON 2 UPPER LVS! FORM LIV/DIN RM, OVERSIZED KIT W/TONS OF CABINET/COUNTER SPACE OPENS 2 AMAZING SUNRM! FAM RM W/FPLC, MAIN LVL OFFICE/BDRM! ENORMOUS MASTER SUITE W/SITTING RM/UPSTAIRS FAM RM! MOSTLY FIN BSMNT W/REC RM, GREAT ENTERTAINING AREA! NEW ROOF! GORGEOUS, PRIVATE ACREAGE YET MINS 2 95 & SHOPPING!" 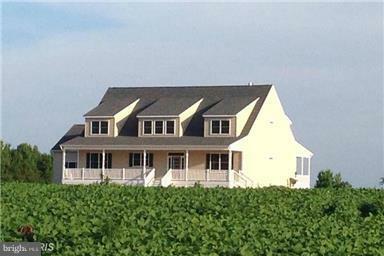 "STUNNING VIEWS FROM EVERY ROOM OF THIS AMAZING CUSTOM CAPE COD ON OVER 50 ACRES! MAIN FLOOR IS WIDE OPEN WITH SOARING CEILINGS AND A FLOOR TO CEILING STONE FIREPLACE. MB SUITE ON MAIN LEVEL. 7 BEDS/4 FB'S UPPER LEVEL ALSO HAS ANOTHER FAMILY ROOM. HUGE DOUBLE PORCHES WITH TREK DECKING, ONE IS SCREENED.SOLAR PANELS!!! HUGE LAUNDRY ROOM/MUD ROOM. SAUNA IN BASEMENT." "A distinctive countryside setting bungallow that could be used for weddings and events. 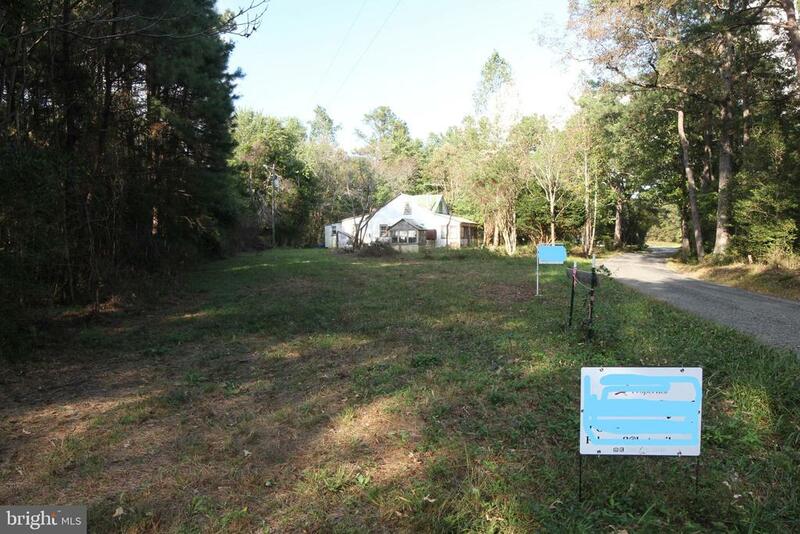 Property has a personal lake which falls within Caroline County. Seller will pay all closing costs at acceptable contract priced purchased offer. PRICED FOR QUICK SALE." 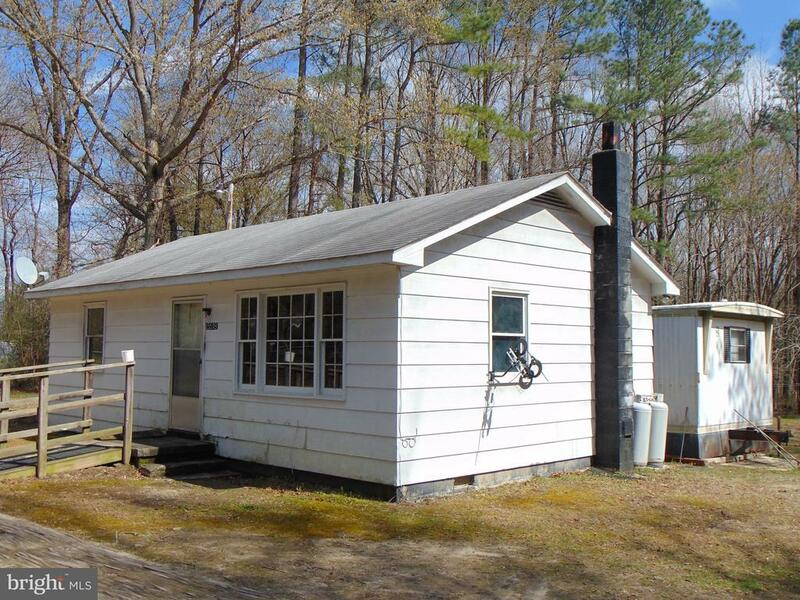 "COME HOME TO COUNTRY LIVING ON OVER 5 ACRES. THIS WELL MAINTAINED TWO STORY COLONIAL IS READY FOR A NEW OWNER. 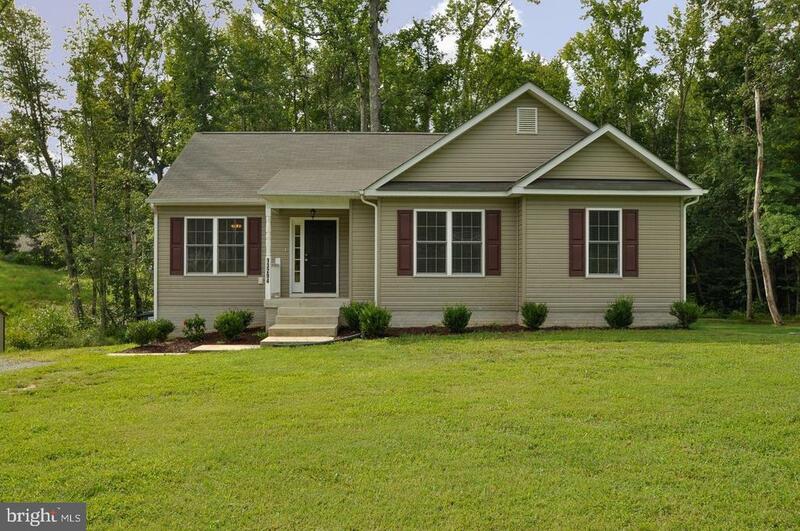 SIT OUT FRONT ON THE DEEP COUNTRY FRONT PORCH OR TAKE IN THE OUTDOORS FROM YOUR OVERSIZED DECK. HARDWOOD FLOORS AND MANY UPGRADES WITH ROOM TO EXPAND WITH THE WALK OUT BASEMENT. OPEN LIVING AND KITCHEN AREAS ARE GREAT FOR DECK ACCESS TO OUTDOOR ACTIVITIES. STAY WARM BY THE FIREPLACE. RELAX IN THE MASTER'S SUITE WITH A LARGE SOAKER TUB OR SEPARATE WALK IN SHOWER. PLENTY OF ROOM DIVISION FOR PRIVACY AND EXPANSION. 5th Bedroom Not To Code! DON'T MISS THIS ONE!" "Beautiful Single Family Home For Sale. 3 Bedrooms and 2 Full Bathrooms on a great Lot. Basement is a walkout level with awesome storage. Kitchen has all black appliances and is very neat/clean. The kitchen opens up to the family room, and also has a rear deck. Backs to trees." "Under $36k of Assessed Value. VALUE IN LAND!! 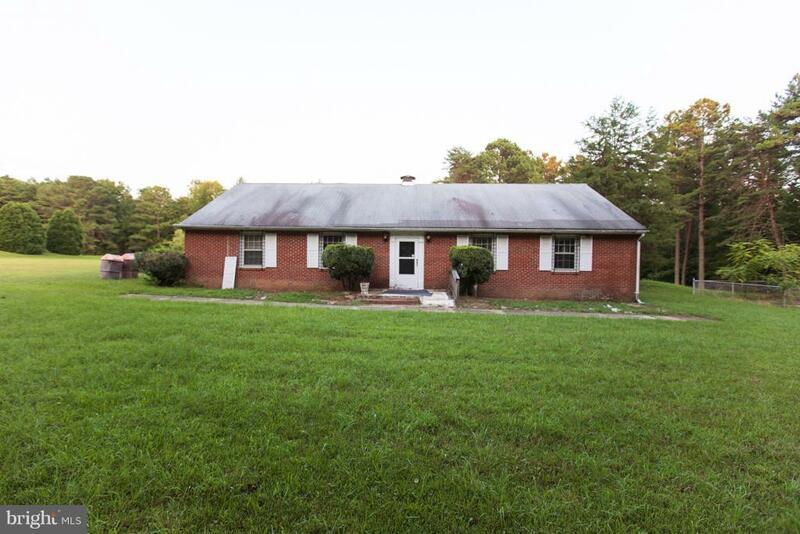 Home on Beautiful Wooded 61.433 acres of land. 1.5 mile from I-95. Perfect location to BUILD your dream home or HUNT in the wooded area which is rich of wild life. Deer stands in place. FISH WITH Approx.2000 Feet SCENIC FRONTAGE ON SOUTH RIVER. VERY SCENIC ALONG THE RIVER INCLUDING THE REMNANTS OF THE McKENNEY MILL. 315 Feet FRONTAGE ON BULL CHURCH RD. Zoned RP. See Documents for Family Subdivision & on various uses. Old House, Well & Septic on Site not usable as per county. 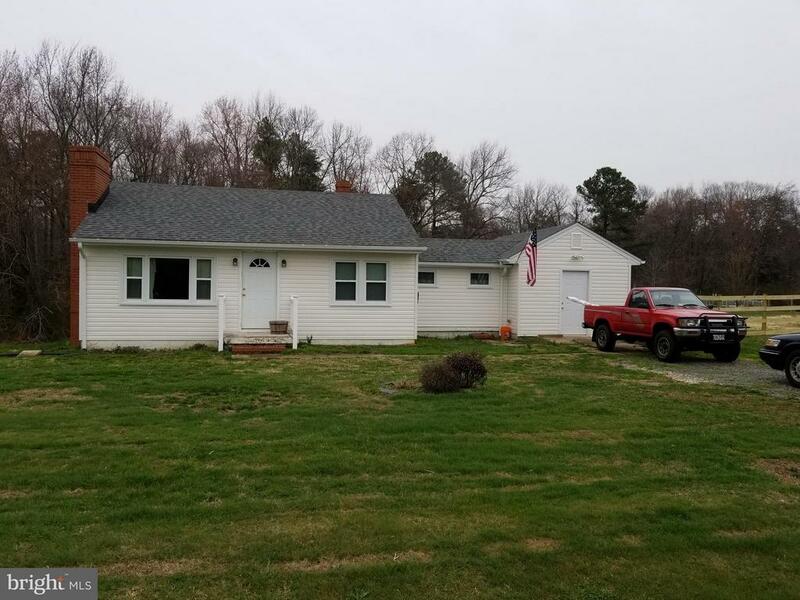 This property is minutes from I-95 and 30 minutes north of Richmond. Please Schedule online for showing as Owners hunt occasionally & want to make sure you can walk safely and completely on the property. Google Caroline County Aerial Property Tour for official county's Youtube Video." ".836 +/- acre and two homes. Live in one and rent the other or rent them both. Work and save. Renovated in 2016, but still needs HVAC and other cosmetic work. Separate septic systems, but shared well, New: well pump, roof on both, panel box in both, windows. Wood and electric heat. 13909 Long Branch has vinyl siding. 13897 Long Branch has wood siding. Storage shed. Restricted showing times." "Cheaper than Rent!! 640 s/f stick built addition connected to a single wide mobile home totaling 1,266 s/f of living space. Everything works great, hot water heater replaced last year. Home is very livable with no issues other than needing updated. This home sits on 2 acres so you're just in time for some backyard barbecues. Close to RT 1 and I95 so it's convenient to quickly head South towards Ricnmond or North towards Fredericksburg."